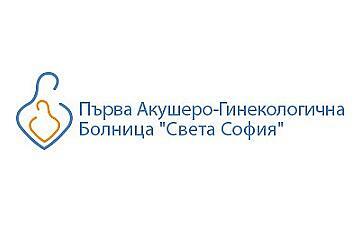 First Specialised Hospital of Obstetrics and Gynecology „St. Sofia” has more than 50 years of successful experience in providing specialised hospital care in the domain of obstetrics and gynecology in absolute compliance with the Bulgarian Medical Standard “Obstetrics and Gynecology”. Additionally, since its foundation, FSHOG has been a main base of the Sofia Medical University in order to provide best practical education for students and doctors who are currently undergoing specialised training.